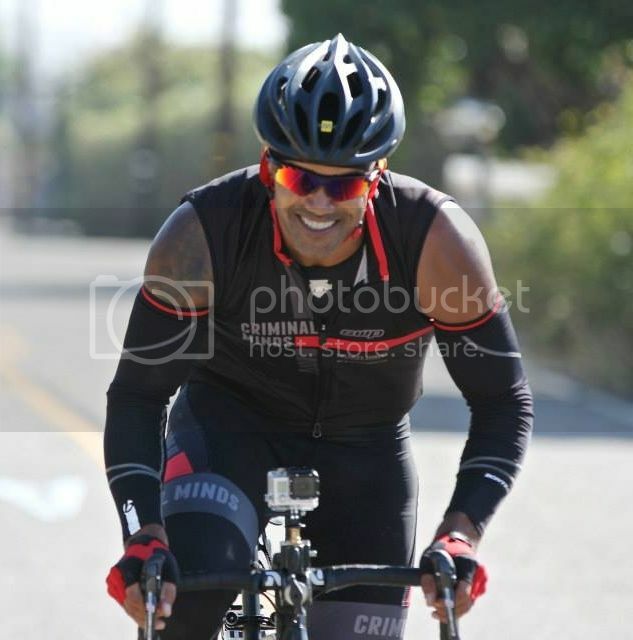 Criminal Minds do it every year for Southern California Bike MS.
debilitating and miserable, but not usually fatal. 'Multiple sclerosis is a chronic condition, because there is not yet a cure for the disease. It’s important to know that for the vast majority of people who have MS, the disease is not fatal. Most of the 2 million people worldwide with MS have a normal life expectancy. A rare few may have complications so severe that their life is shortened. MS symptoms can be managed and controlled with medications and lifestyle adjustments." beloved mother having suffered from the disease for 15 years. everyone knows someone who struggles with this illness. are donated to MS Research.